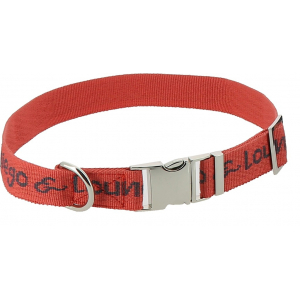 Nylon dog leash with contrasting inscription "Diego & Louna". 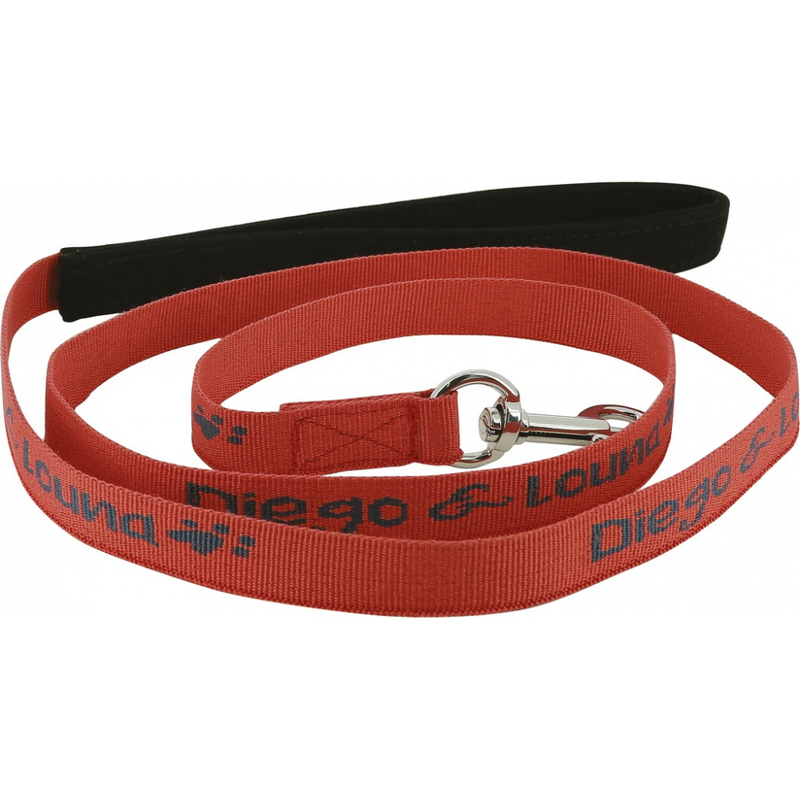 The Diego & Louna nylon leash is equipped with a zinc rotating carabiner with stainless steel finish and a synthetic nubuck handle for comfort. 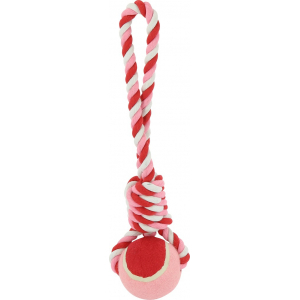 The carabiner is a safety carabiner, it does not open if the dog pulls on the leash. The leash measures 150 cm. 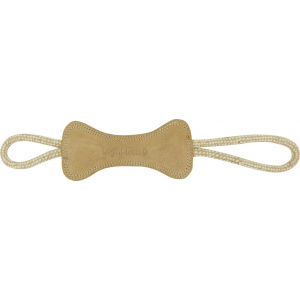 It is suitable for young dogs and / or small or medium dogs.